Approx. 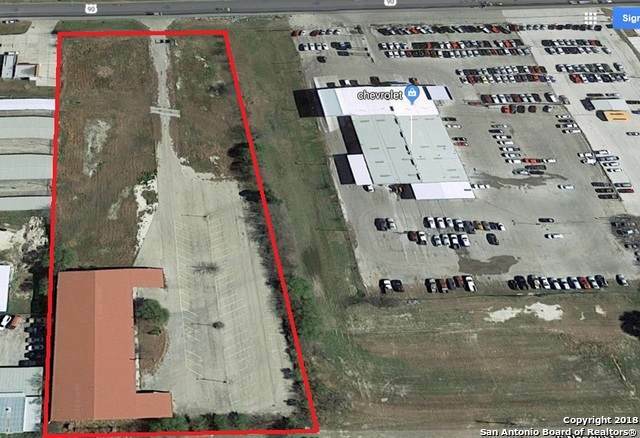 3.71 acres, approx. 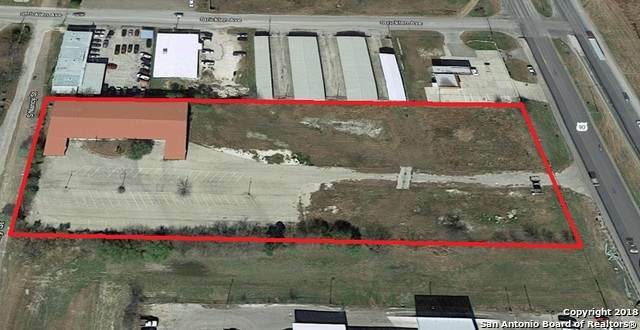 259 feet of highway frontage by 625 feet deep, 13,125 square foot building. Great development potential. Used to be a dance hall/ nightclub, lots of parking spaces, Could be re-developed with possible pad sites. 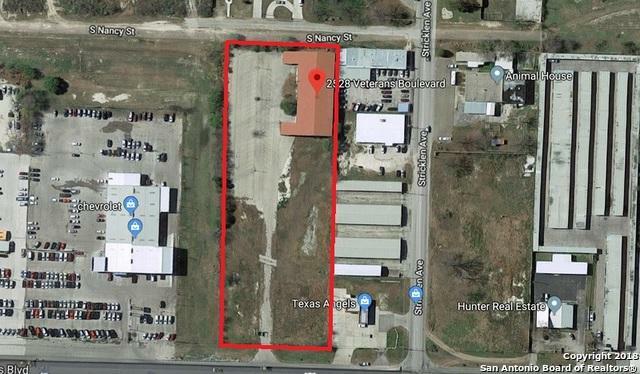 Possible car lot, paint and body shop, Boat and or RV dealership, Storage facility, Office Park, Great location right on Veterans Blvd, in Del Rio, Texas . 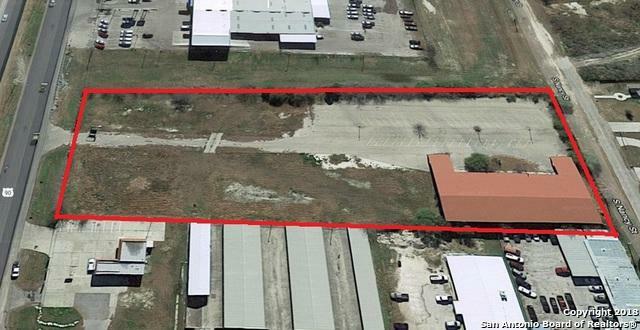 Close proximity to Lake Amistad , high visibility and traffic.